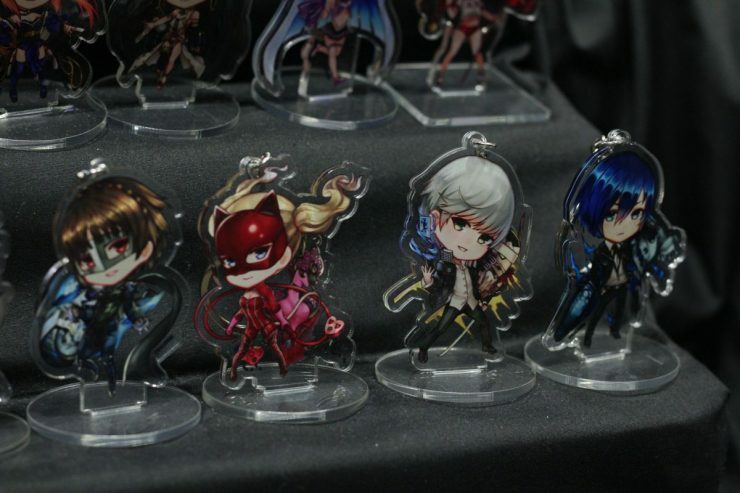 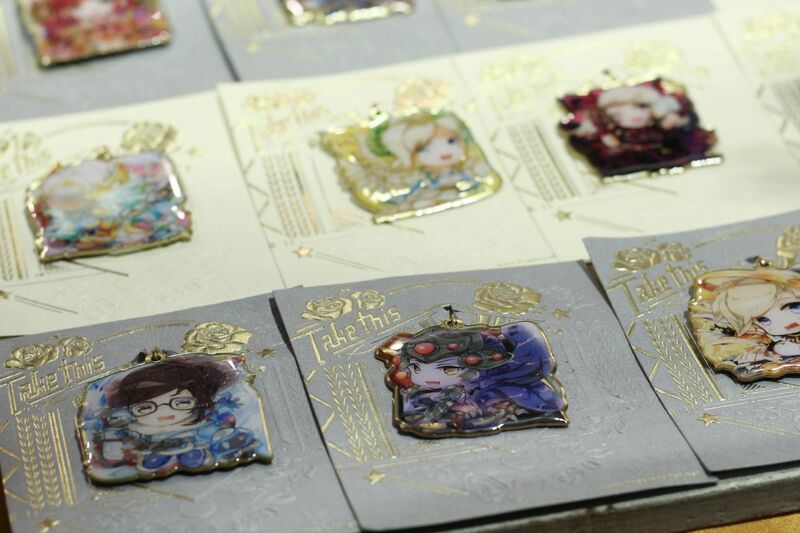 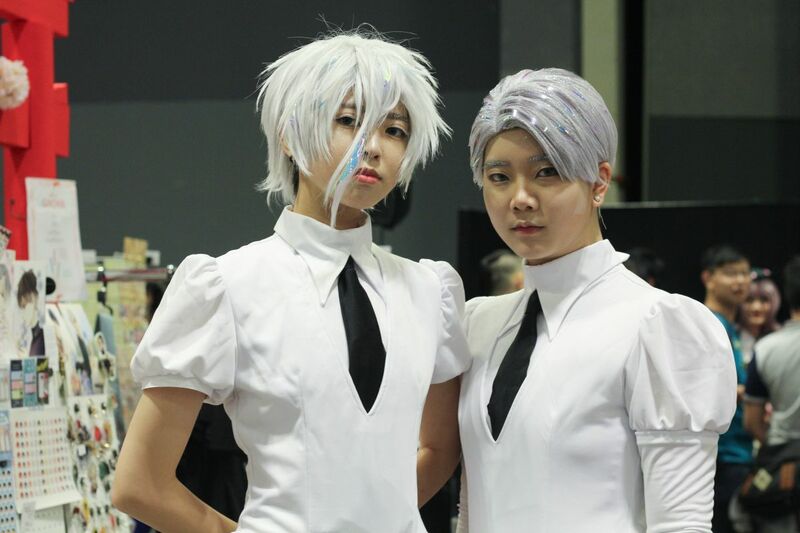 Highlights From Doujima Singapore 2018! 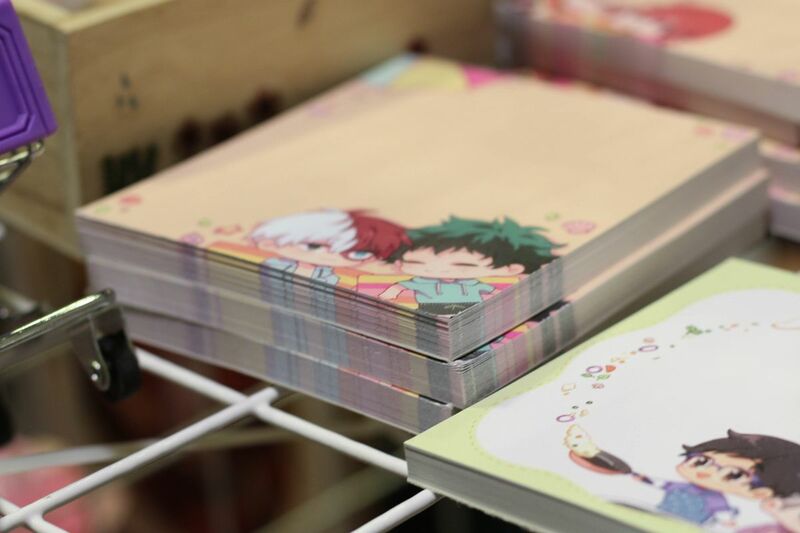 After a packed weekend filled with a whirlwind of events, such as May the 4th celebrations and Free Comic Book Day, Doujin Market 2018, or Doujima for short, is next on the list. 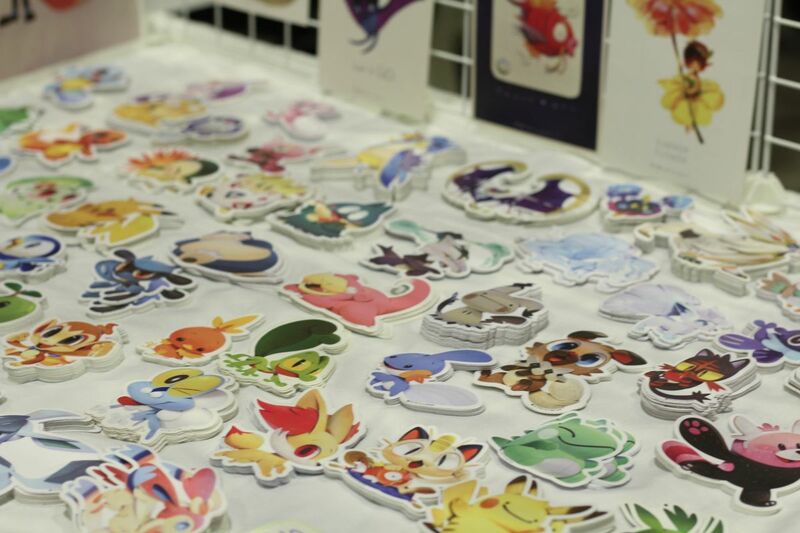 An annual affair, it’s the to-go event for art enthusiasts, content creators, and fandom individuals, albeit on a smaller scale. 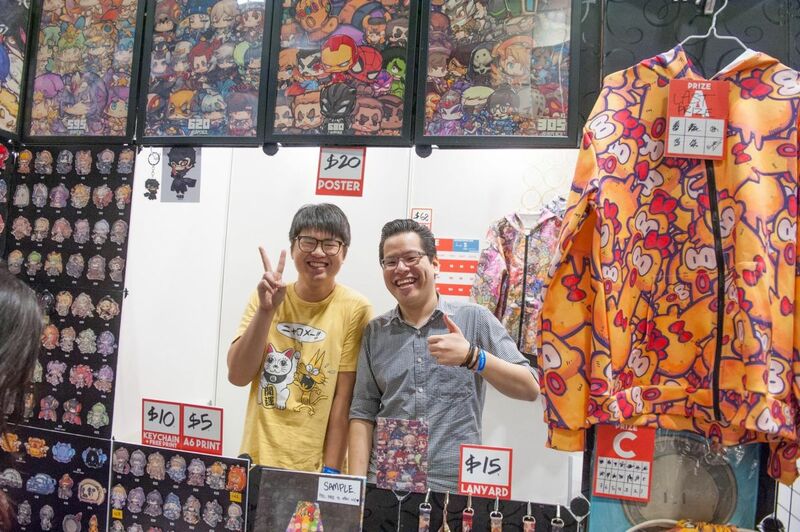 But if Doujima’s growth over the years is anything to go by, it could very soon join the ranks of the bigger boys in the industry, such as AFA and STGCC. 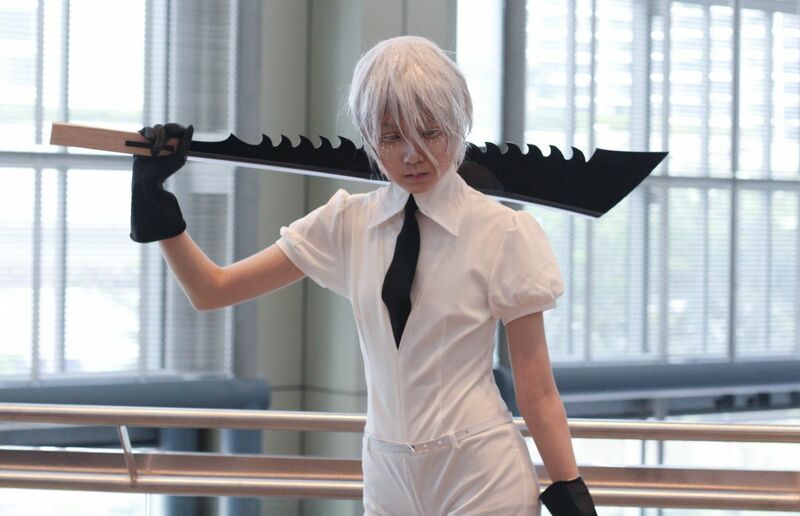 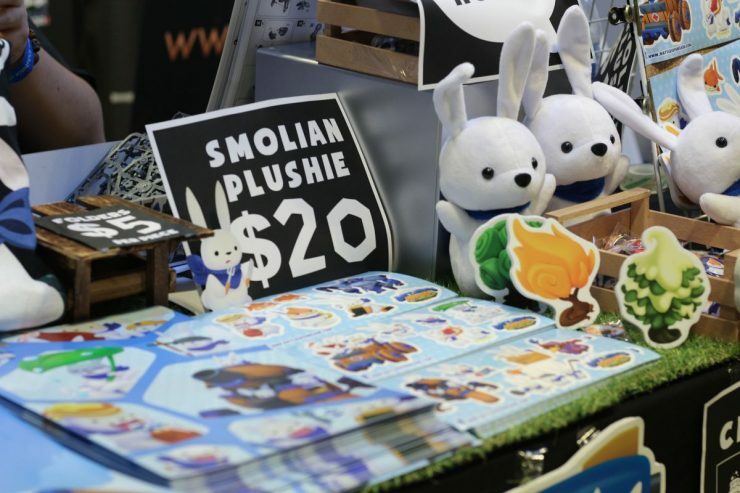 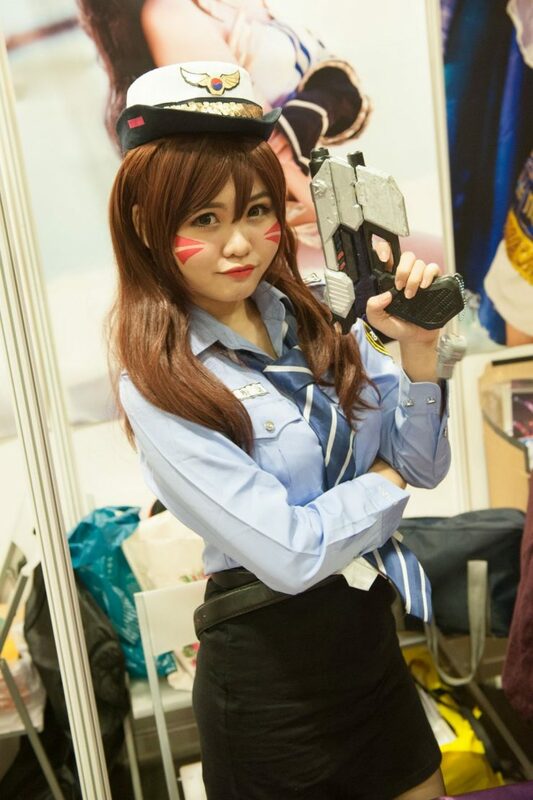 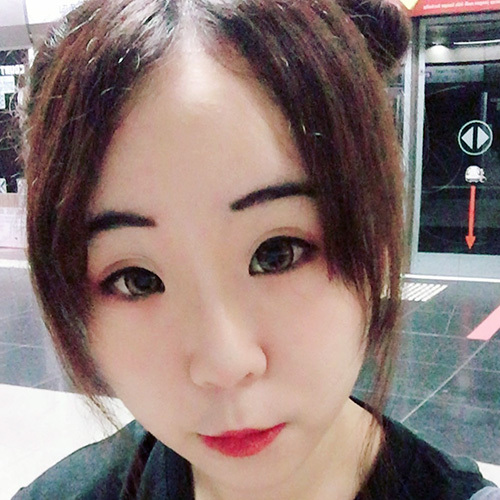 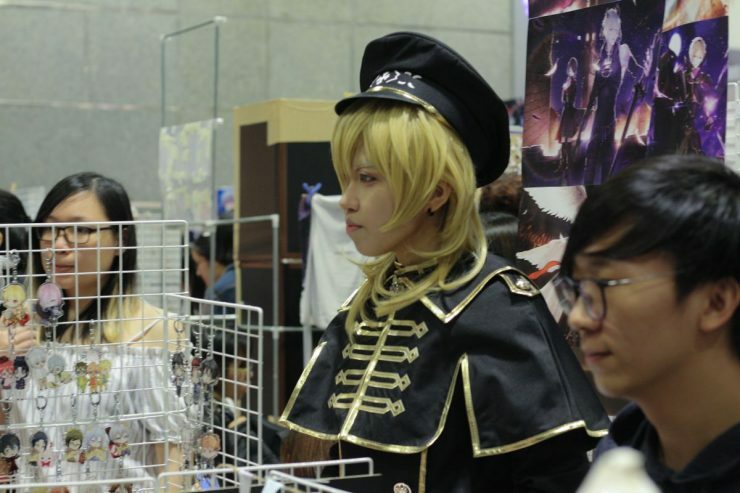 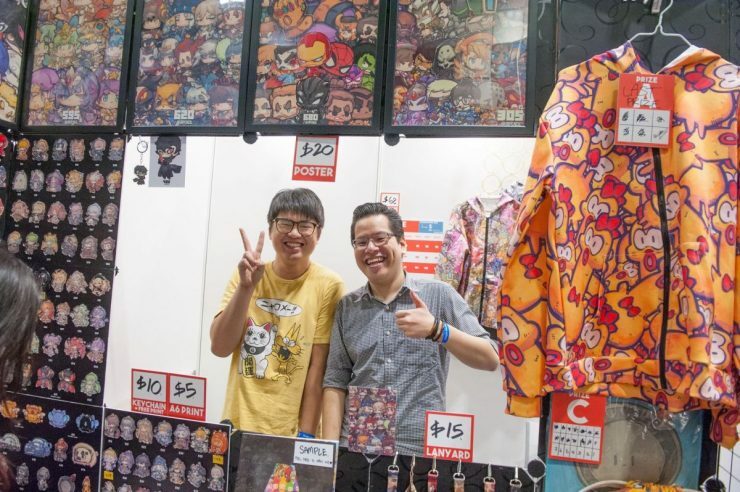 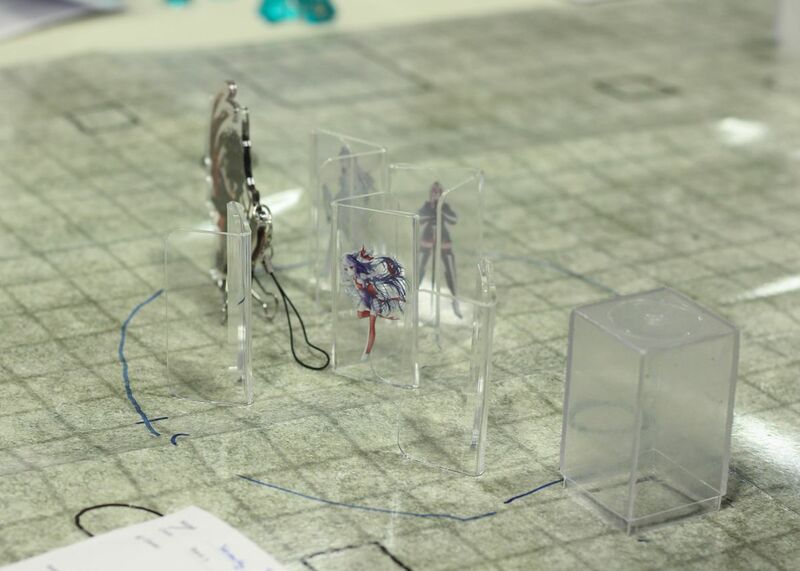 Starting out at the small, outdoor setting of SCAPE, it has since expanded into the hall of Suntec City Convention Centre for 2018 – an upgrade from the walkway space outside the hall for Doujima 2017, and its biggest event location to date. 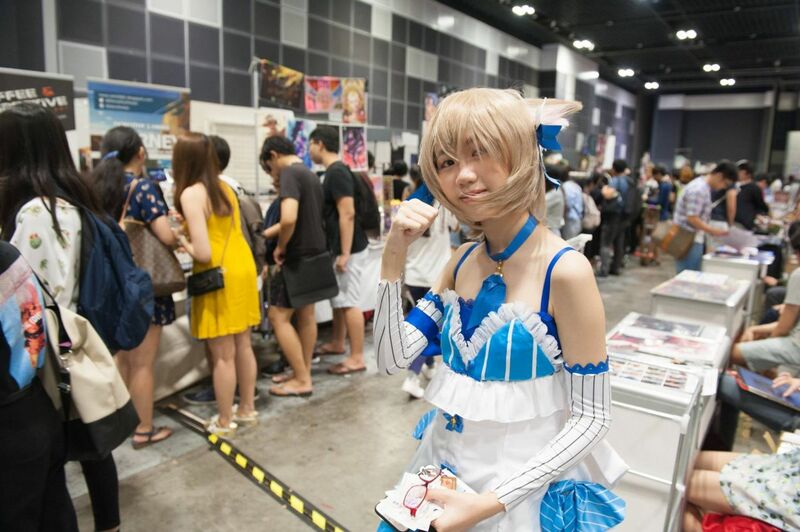 With that naturally comes a lot more room for exhibitions and visitors, and there was plenty of enthusiasm to go around. As per every convention, the cosplay crowd turned heads with their outfits and weapons on hand, although not many of them were in attendance. 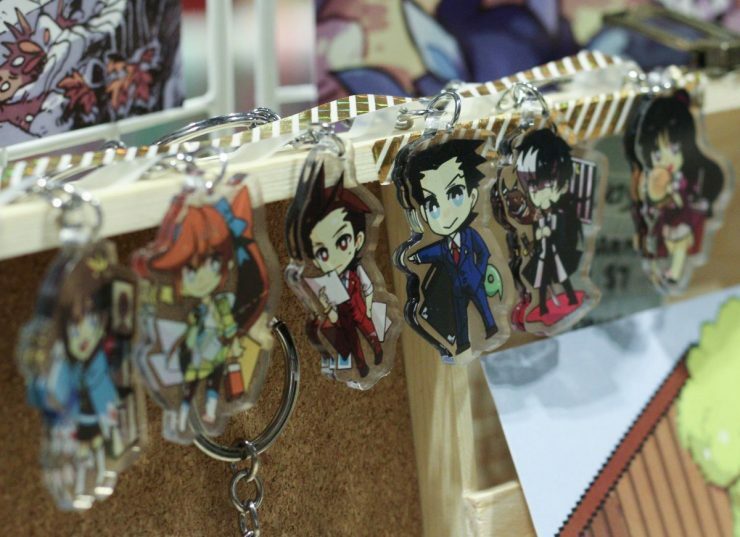 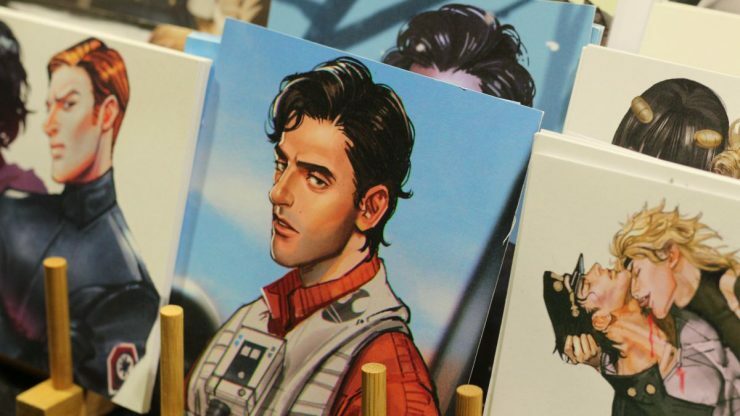 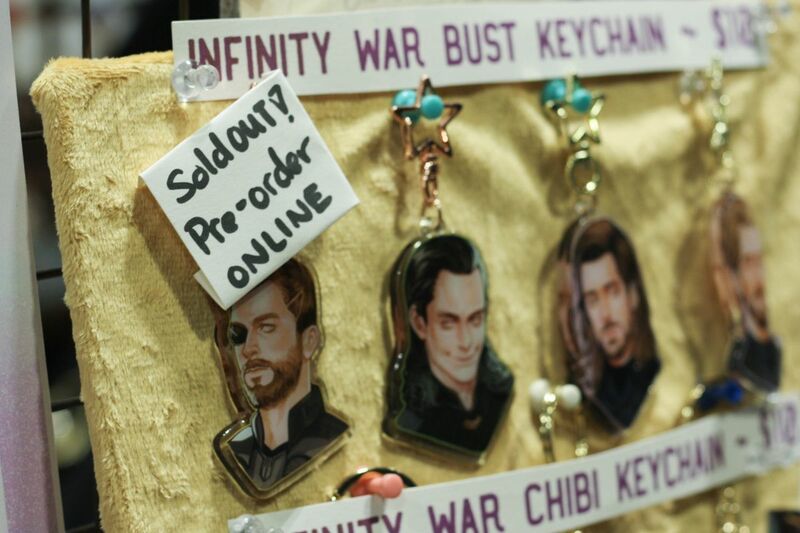 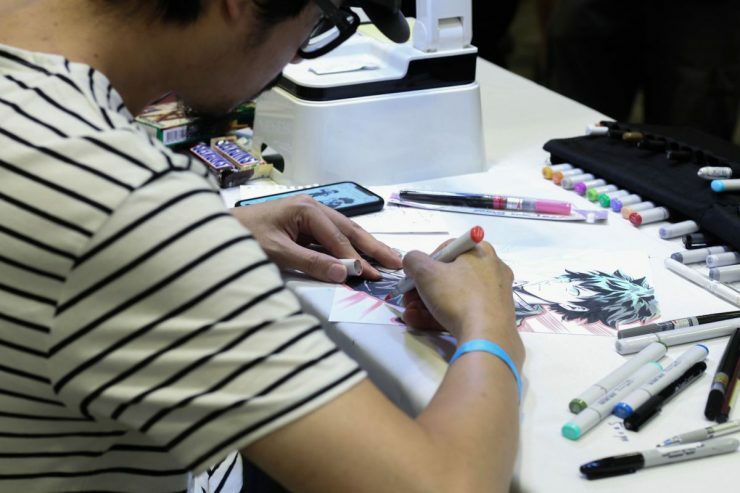 Considering how it’s an art-oriented event, however, that was to be expected, and the vast variety of fan art available in the Artist Alley more than made up for it. 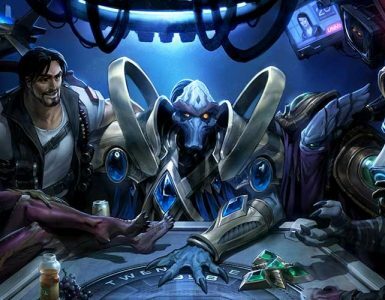 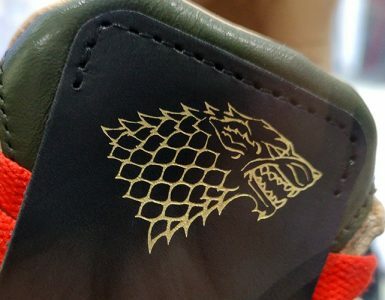 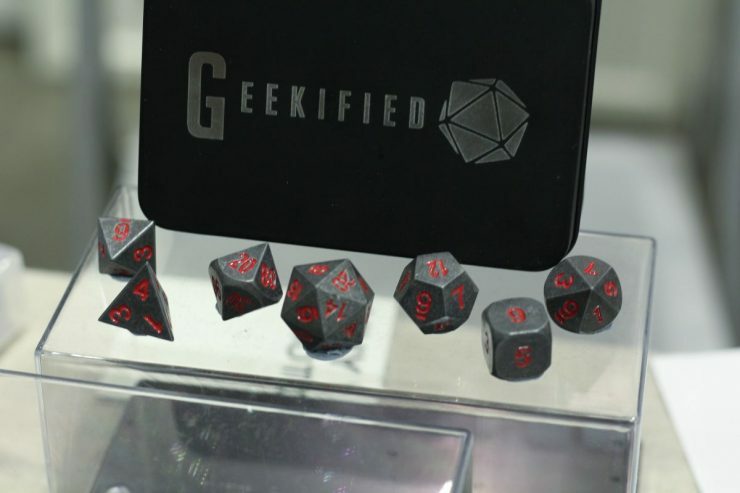 Among the community, it seems there are a few series that are exceedingly popular with the masses. 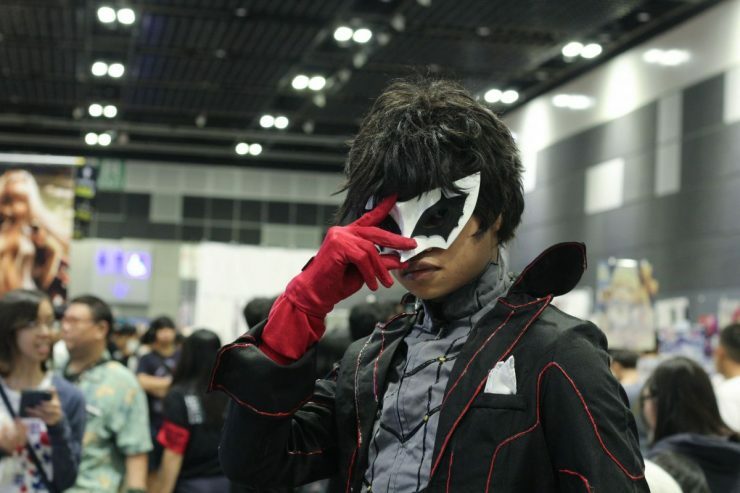 On the gaming front, Overwatch and Persona 5 led the charge, while Boku no Hero Academia (or My Hero Academia, if you prefer) and Devilman Crybaby stood out against other anime titles. 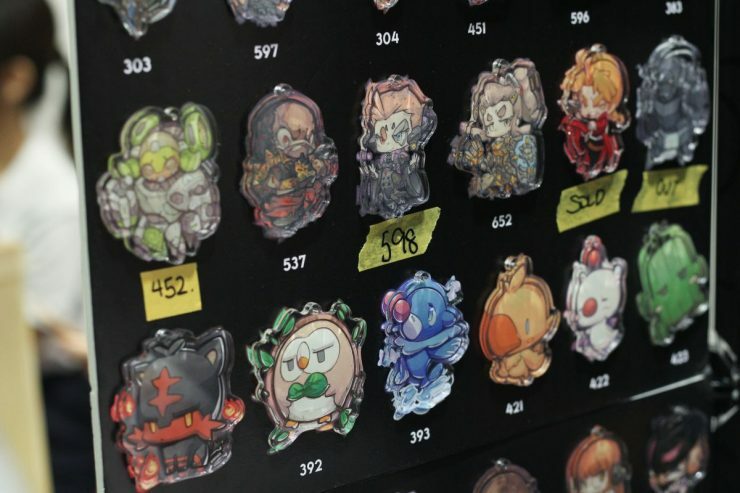 Where variety was concerned, the selection pool ran the gamut from the usual prints and keychains to stamps and sticky notes. 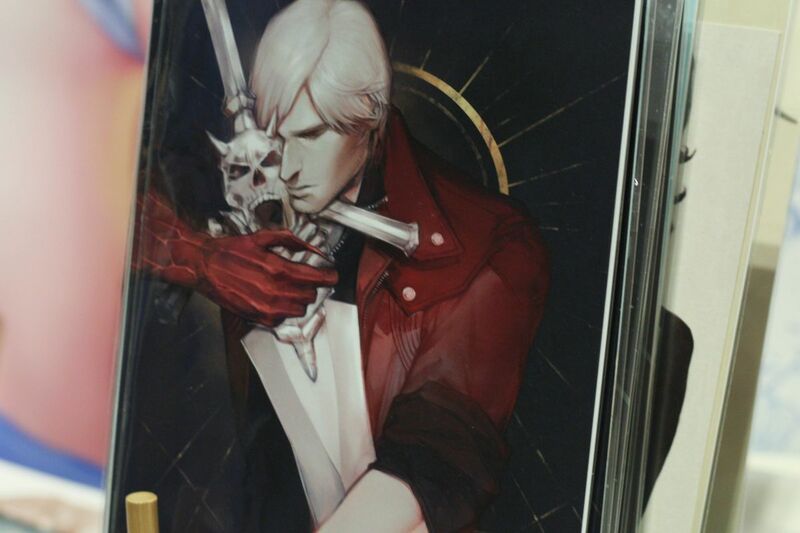 One observation made for Doujima 2018 was the increase in Western art as compared to the previous years. 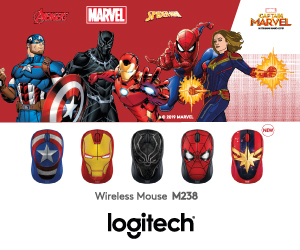 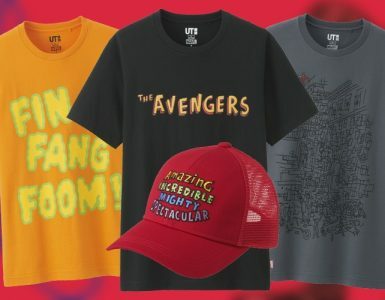 Building upon the superhero hype saw more Avengers: Infinity War and Justice League content, in addition to existing Star Wars art. 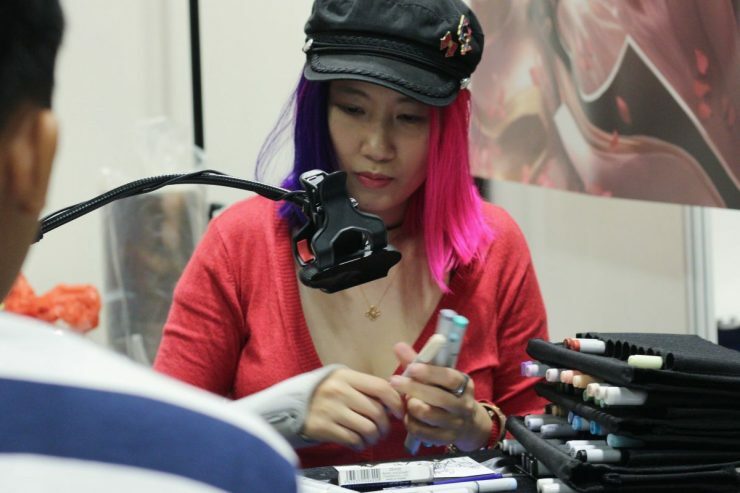 JRPencil (left) and Ratcha Lin (right) are two of the more established names in the fanart circle. Some of Finger and Fish’s Overwatch inventory. 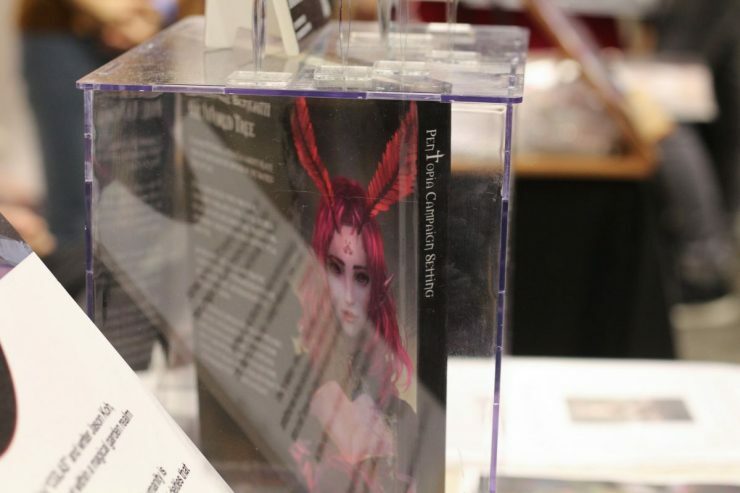 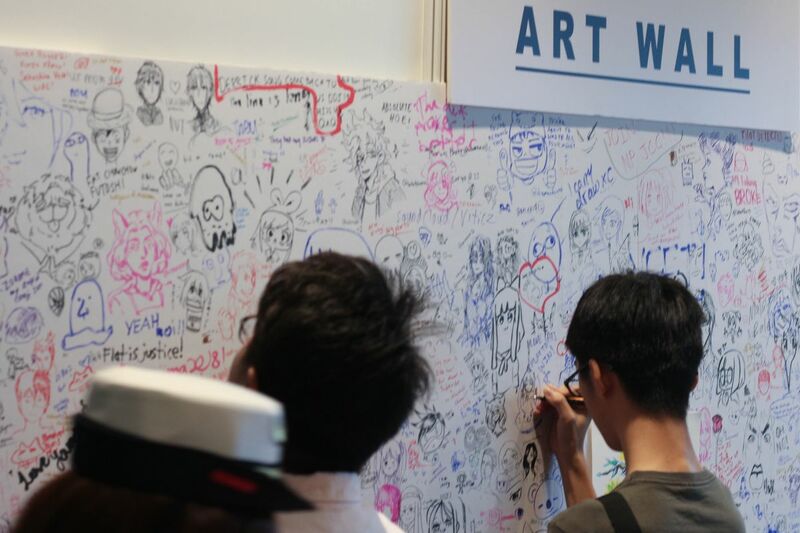 With 200 artists scattered throughout the Artist Alley, fans may recognise many familiar faces and established names in the art community. 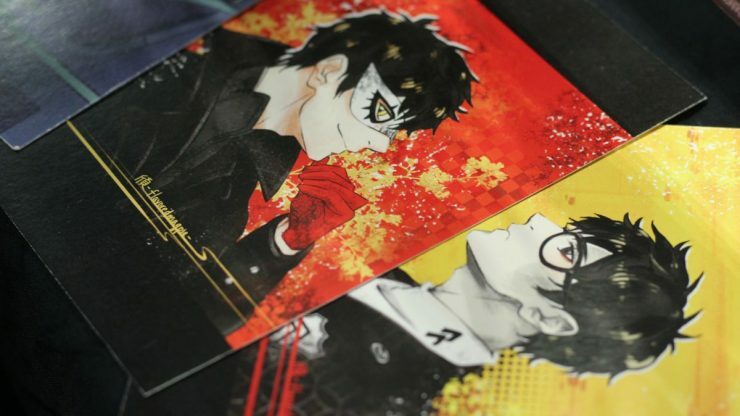 Popular mainstays JRPencil and Ratcha Lin drew in the crowd with their chibi-like and bold, vibrant art style respectively, alongside fellow well-known illustrators like TRASHURE, Minoru-JoeLing, and the like. 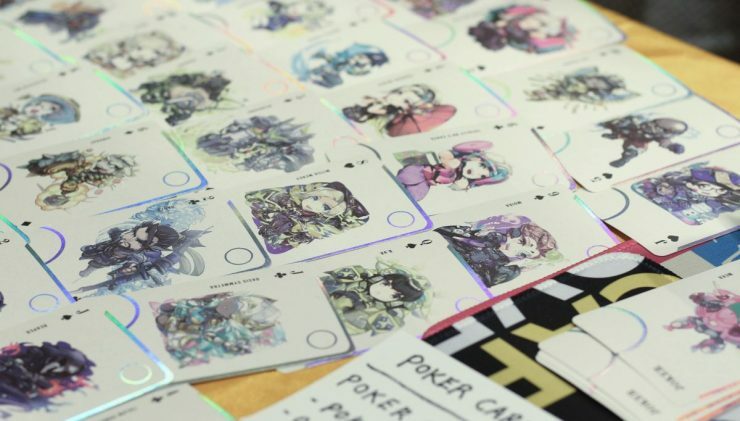 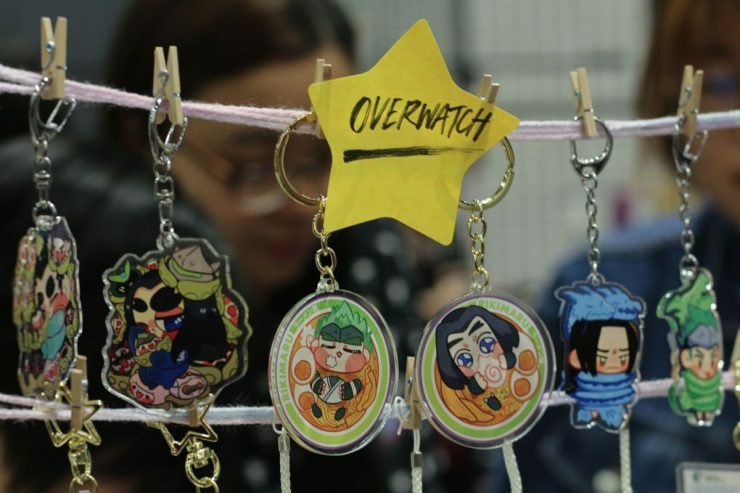 Hong Kong-based artist Finger and Fish also returned to great fan response, this time with a new deck of Overwatch cards in tow. 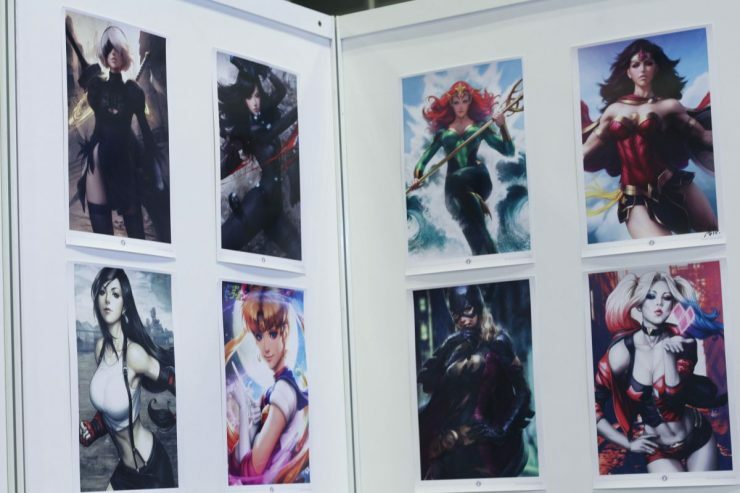 ArtGerm hard at work (left); part of his art collection on display at the assigned booth (right). 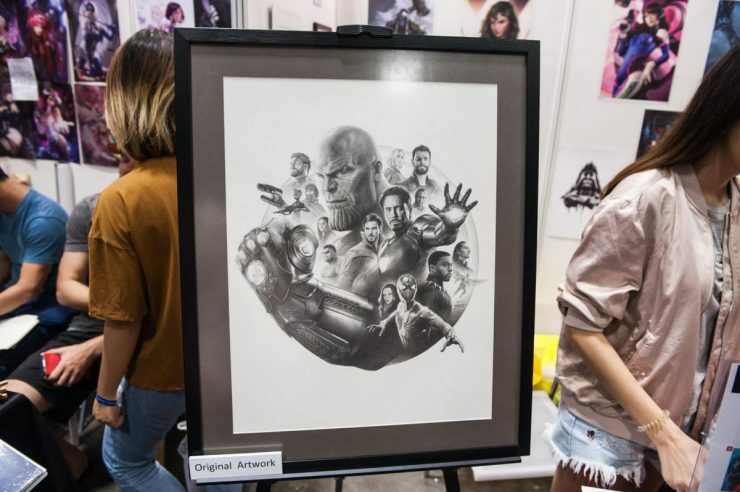 Accompanying them was veteran artist Stanley “ArtGerm” Lau as well, who impressed visitors with his artistic ability at his booth, and took to the main stage to share his art journey after Ratcha Lin’s session. 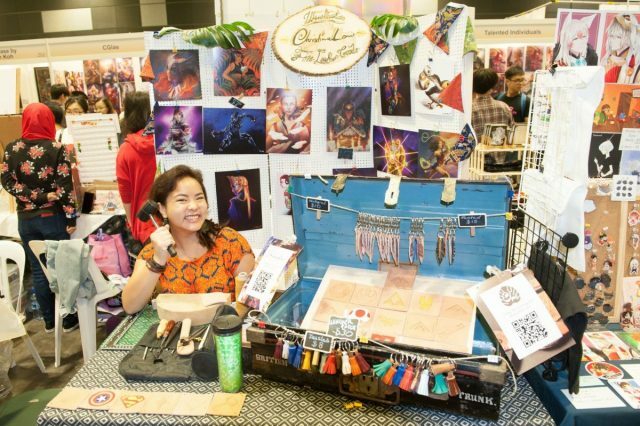 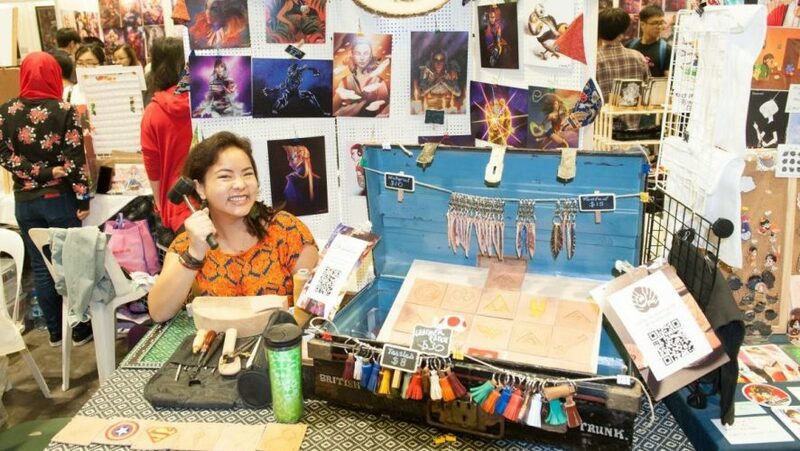 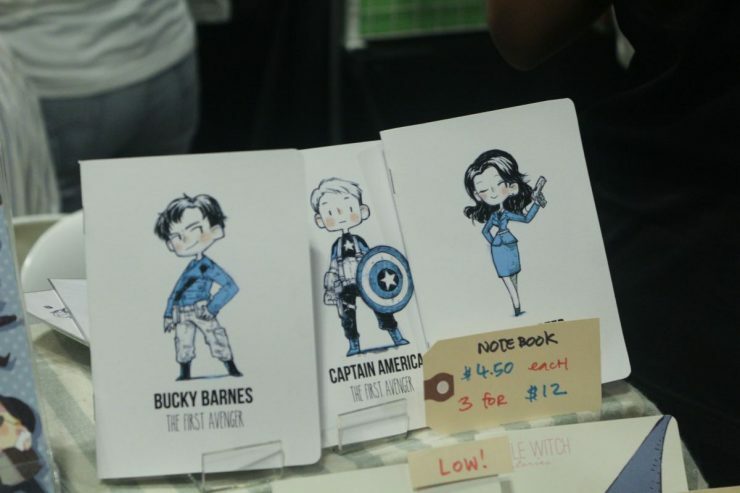 Our very own illustrator Kris Lau had her own booth too, selling leather craft and prints! 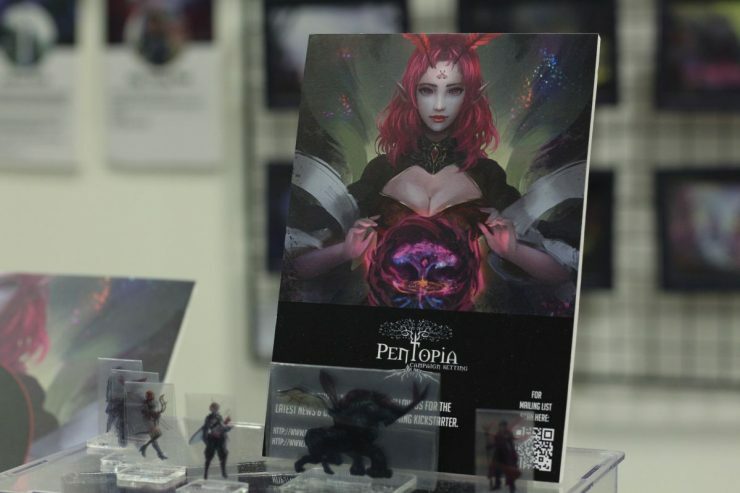 Some key art from Pentopia on display. 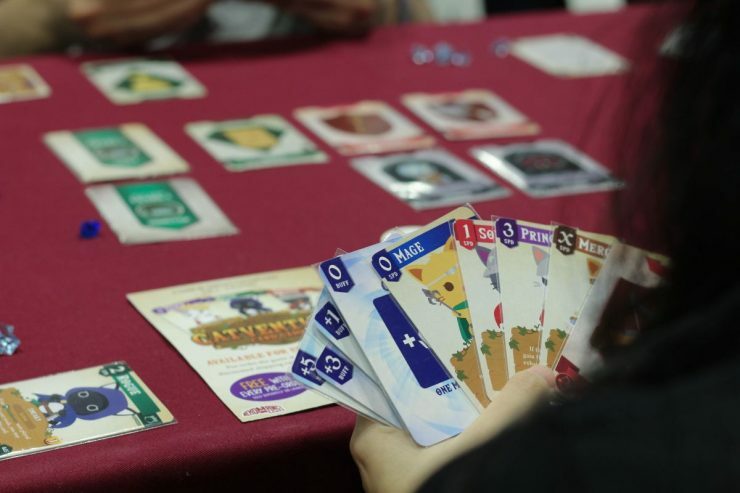 Visitors trying their hands at Furrball: Catventure Card Game (top two), Codex Fantasia (middle two), and Eisenfront (bottom two). 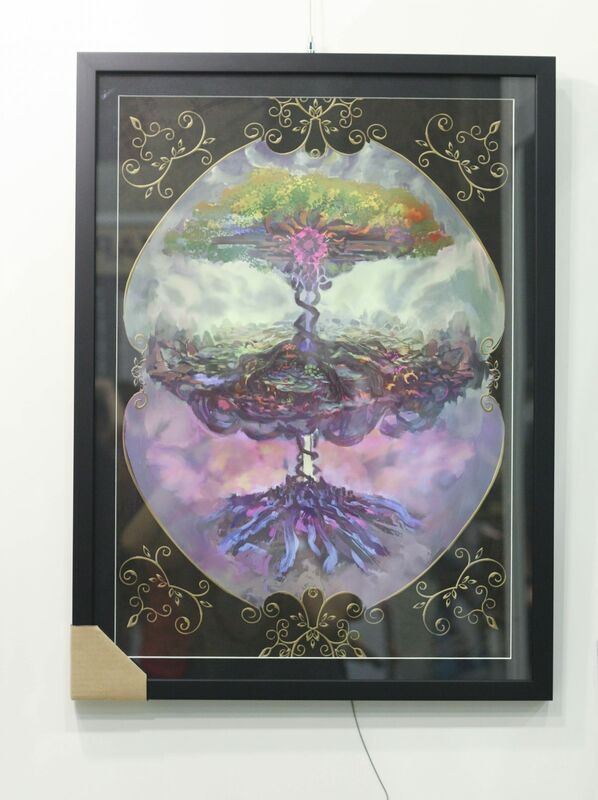 In line with Doujima 2018’s focus on the Singapore art scene, local content creators were given a platform to display their works. 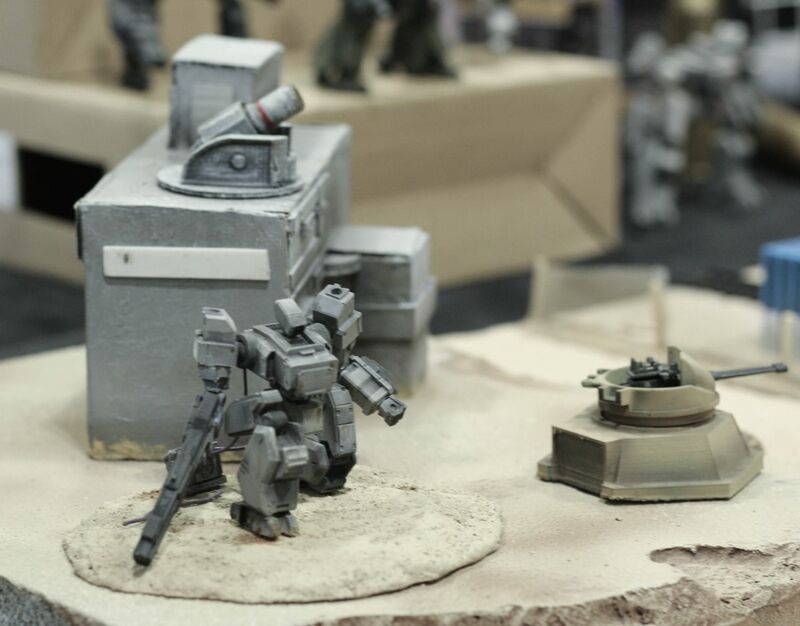 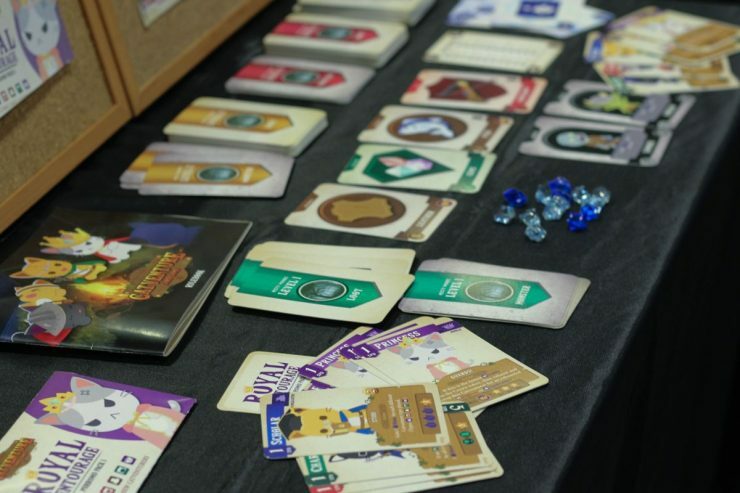 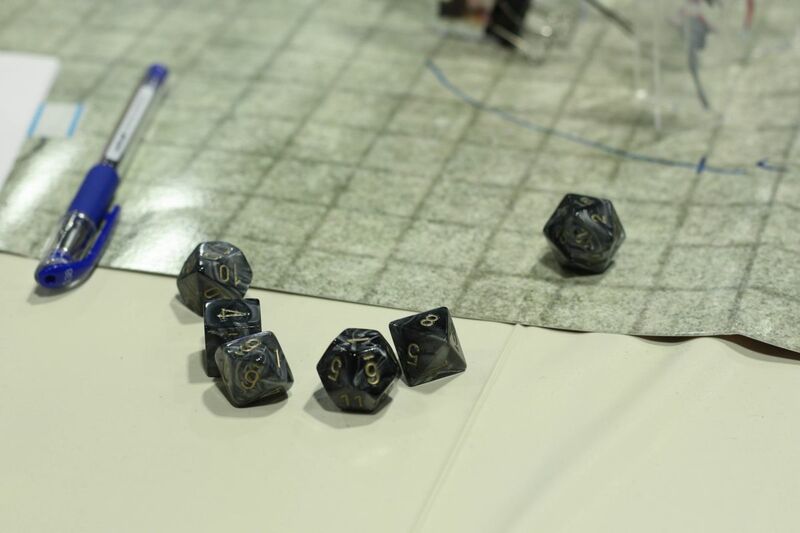 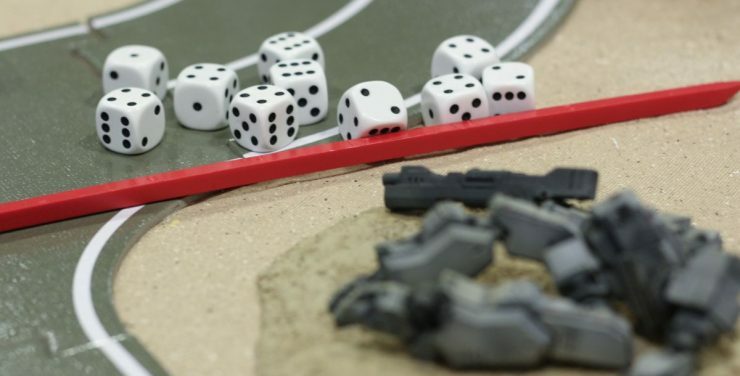 The Pentopia booth featured some key art of the environmental setting, while the tabletop area had developers of Furrball: Catventure Card Game, RPG title Codex Fantasia, and mecha-skirmish game Eisenfront engaging the masses with hands-on sessions. 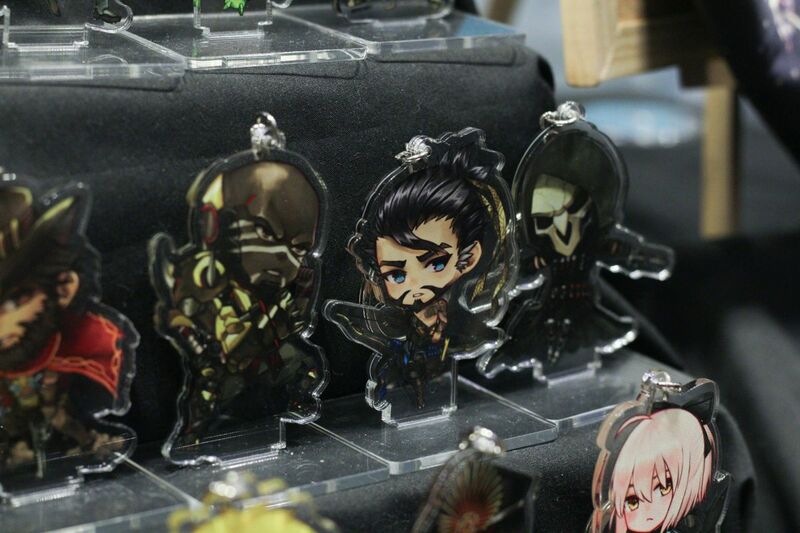 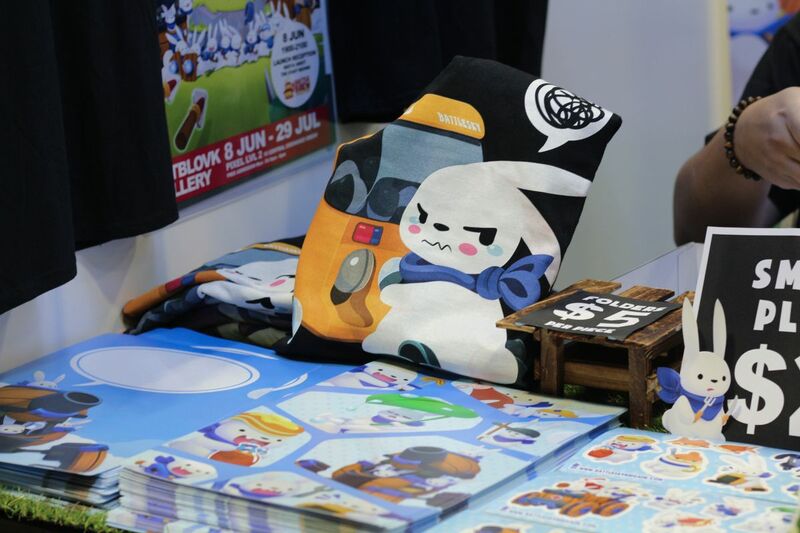 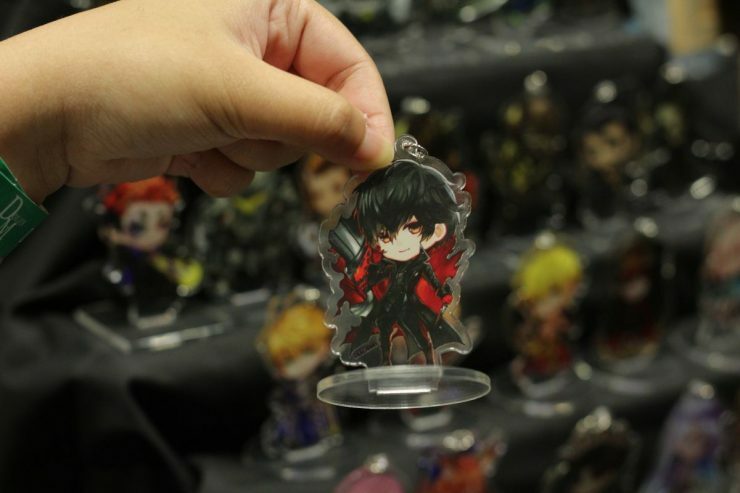 Decked out with merchandise for BattleSky Brigade, GameStart Asia’s booth was present as well, and the team looks set for another successful installment when October 13-14, 2018 rolls around. Doujima 2018 certainly enjoyed the upgrade to a bigger space, with more room between lanes at the Artist Alley, and easier navigation through the crowd. The excitement of being in a fandom and the shared love for fanart and original content could be felt strongly for the entire six-hour duration that I was there, topped off with a farewell by means of a sketch wall. 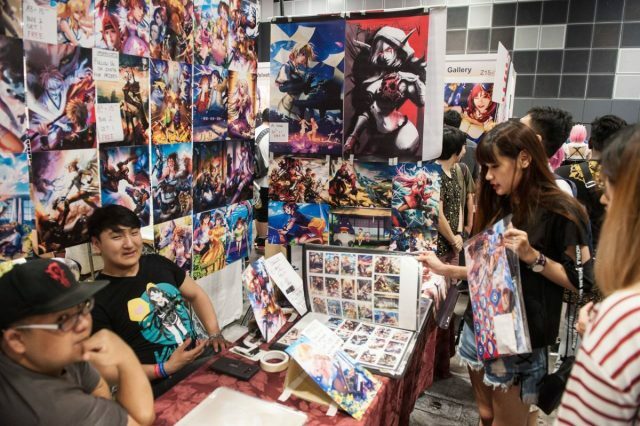 Alas, my lack of artistic ability prevented me from contributing art of any form, but I did make a monetary contribution to the fan artists, with a total loot haul of 110 bucks, give or take. Thank you, truly, for blessing us with good art! 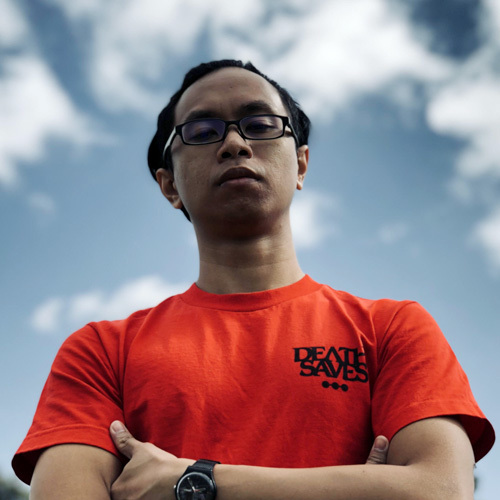 Star Wars Run Singapore 2018 Goes Out With A Flash!